ANDREA MONTELPARE is de eigenaar van een fabriek in Italië, daar maakt hij zijn eigen collecties, naast licenties merken. GIRL STYLE ATTITUDE – They are conceived according to the latest design, and built to provide the maximum health and comfort. These shoes contain all the craftsmanship and the latest technology, to be protagonists of the fashion trends. They are also worked in fine detail by master shoemakers: passionate and experienced people,with exceptional manual skills. 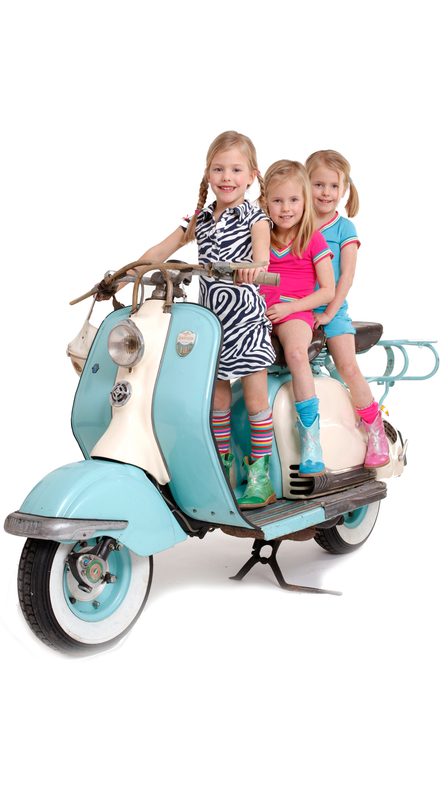 Strictly “made in Italy” their soul is expressed in the high end of the global market for children’s footwear. The collections tastefully embrace a really vast expressive universe and reflect with deep emotion both the most exquisite elegance and the most contemporary design.